Scientists from the Department of Computer Science of the University of Hamburg are developing digital games in the joint project "EXGAVINE: Motion Play in Virtual Reality as a Therapy for Neurological Diseases", which are to be used, for example, in dementia treatment. The Federal Ministry of Education and Research is funding the project, which has been funded by Prof. Dr. Frank Steinicke is coordinated by the Working Group Human-Computer Interaction, for three years with 1.9 million euros. 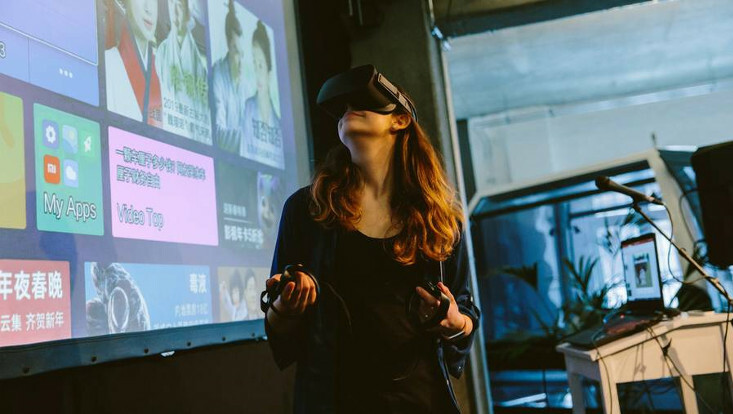 As part of EXGAVINE, the researchers plan to develop three virtual reality (VR) exercise games for the treatment of neurological diseases such as dementia. In target, racing and thinking games, the patients should solve tasks that claim their motor and cognitive abilities, for example by steering a motorcycle by shifting its weight and thereby solving arithmetical problems. The aim is to improve the quality of life of those affected and to reduce the progression of the disease. Studies have already shown that so-called "serious games" can help people to improve their own lifestyle and habits: Computer-based brain training improves cognitive performance, video game players score better in memory tests, and computer games can boost their multitasking abilities. "However, serious games have so far been limited to pure training or simple rehabilitation," says Prof. Dr. Frank Steinicke, coordinator of the new joint project EXGAVINE. "Video games adapted to the needs and sometimes limited abilities of people with neurological disorders are still missing. We want to close this gap. " 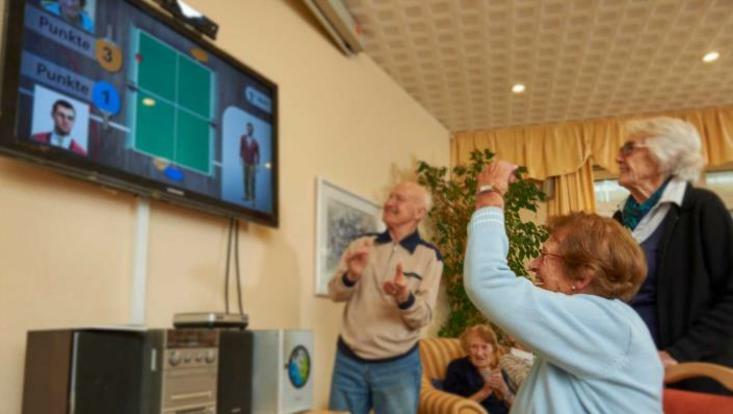 The developed games should be tested directly in the everyday life of patients. "VR motion games offer many advantages in therapy," says Frank Steinicke. "They do not require constant personal contact between the patient and the doctor, but have the potential to increase patient motivation by sharing in the virtual world." In many of these actions, the players wear a VR (Head-Mounted Display) goggle that represents a computer-generated environment. EXGAVINE's scientists also want to equip the patients with so-called wearables, such as bracelets, belts or rings, which contain additional sensors to record the movement. They are intended to record and analyze the activity of several patients in order to record the course of therapy and changes. Doctors as well as the specialized staff give feedback on the performance of the patients as reconstructed avatars in the game. In addition to the University of Hamburg and the start-up RetroBrain, both of which are active in the nextReality initiative of the city of Hamburg, EXGAVINE's affiliate partners are the gamelab.berlin of the Humboldt University in Berlin, Velamed Science Motion and the Düsseldorf University of Applied Sciences. Associated partner is the Hospital of the Holy Spirit, which belongs to the Diakonie Hamburg.